1. 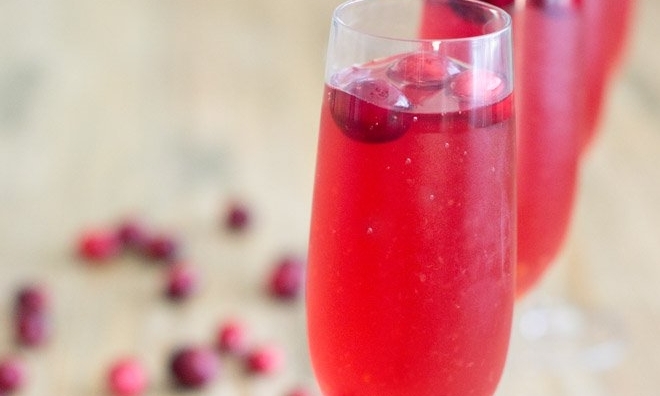 In a large punch bowl, combine the cranberry juice, burgundy wine, club soda, lemonade, and pink champagne. Add ice cubes. Serve immediately.